Black is the color which always fascinate and look attractive.attractive. 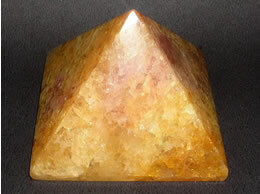 The color and the stone both have healing energy and great importance. 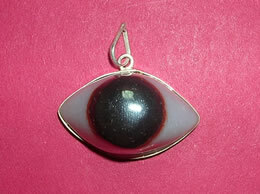 Always worn for NAZAR in India. This gently handcrafted black agate bracelet has a high black glossy texture. Finest quality black agate rough has been used to make this bracelet so that you are provided with the best. What makes this Black agate bracelet special? 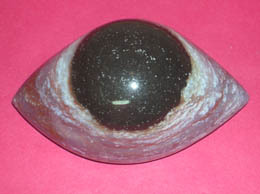 The black agate crystal as it is considered as a receiving stone. 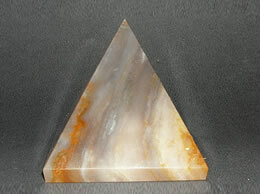 Legends speaks that black agate is one of the strongest and a powerful agate stone. The highly lustrous, round shape and the smooth surface of the black agate bracelet looks very beautiful. This is a really wonderful bracelet. 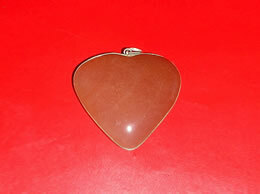 These lustrous beads are approximate 8 mm to 9 mm . The black agate bracelet brings the great strength and courage into your life. 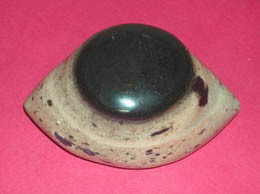 This black agate bracelet increases concentration and aids more clarity in life. It also promotes good will. 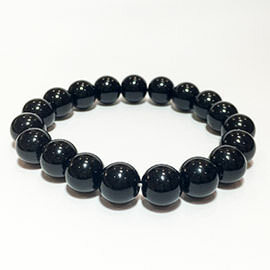 Black agate bracelet aids in overcoming flaws, fears, and loneliness. 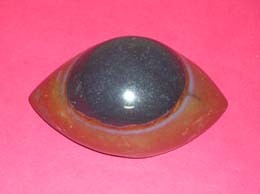 This black agate bracelet makes a person more knowledgeable. This black agate bracelet keeps one steady. The black agate bracelet brings significant strength and courage into your life. This black agate bracelet increases the concentration level and brings more clarity in life. 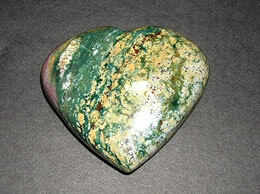 It also promotes inter-personal good will. 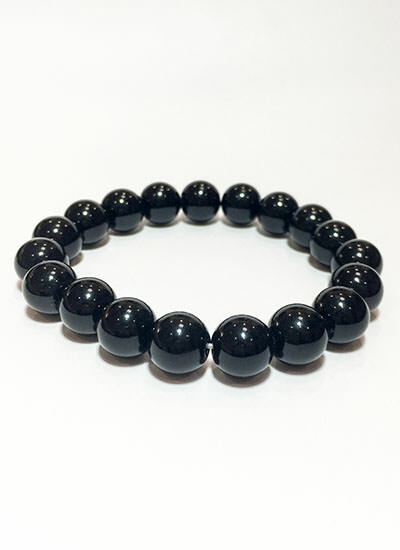 Black agate bracelet aids in overcoming fears, loneliness and flaws. This black agate bracelet makes a person more knowledgeable. This black agate bracelet keeps one steady.